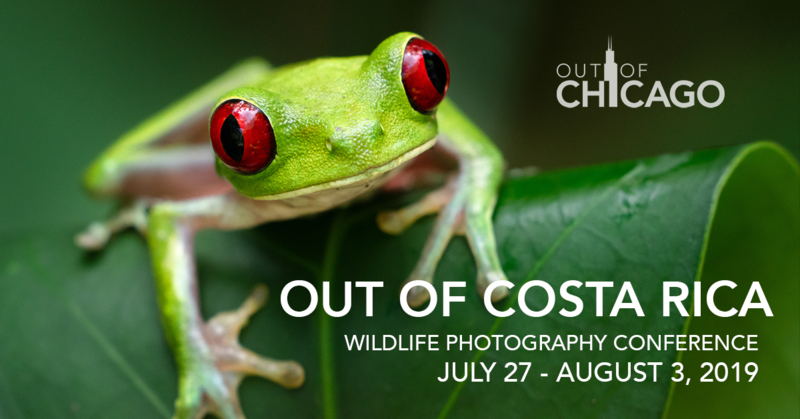 I got together with the Out of Chicago team after our trip to the Osa Peninsula of Costa Rica. In this podcast we tell you all about the conference that we’re putting together for you in July. This is a once-in-a-lifetime wildlife photography adventure!